went on to beat the odds in becoming a professional baseball player in MLB for the 2011 San Diego Padres. Since starting a baseball program from scratch over a decade ago when Southern California’s Capo Unified School District opened the doors of Tesoro High School in Las Flores, Varsity Baseball Manager Rick Brail has successfully prepared athletes with dreams and aspirations of playing professionally in Major League Baseball. When 2005 Tesoro graduate Erik Hamren made his MLB debut for the San Diego Padres in 2011, Coach Brail was so proud of his protégé that the school retired Hamren’s jersey #25 at a ceremony during half-time of a Tesoro basketball game in January. 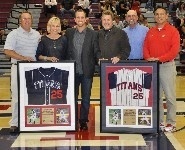 For becoming its first MLB player, Erik Hamren's #25 jersey was retired by Tesoro High School. Former San Clemente High School baseball star and veteran Tesoro Manager Rick Brail said, “Erik was in the first four-year class at Tesoro High School. He and his family have not only been a part of a baseball program from day one but also a big part of the school’s establishment. Retiring his jersey was a great thing to do because he has and always will be a part of our Tesoro family. It also felt great to recognize a player who was one of hardest workers and always put the team and school before himself. Our school, the community, and baseball program could not be more proud of Erik’s accomplishments on the field and the man he has become out in society.” Having earned three letters in both varsity baseball and football, Hamren perfected his game with every year of experience. 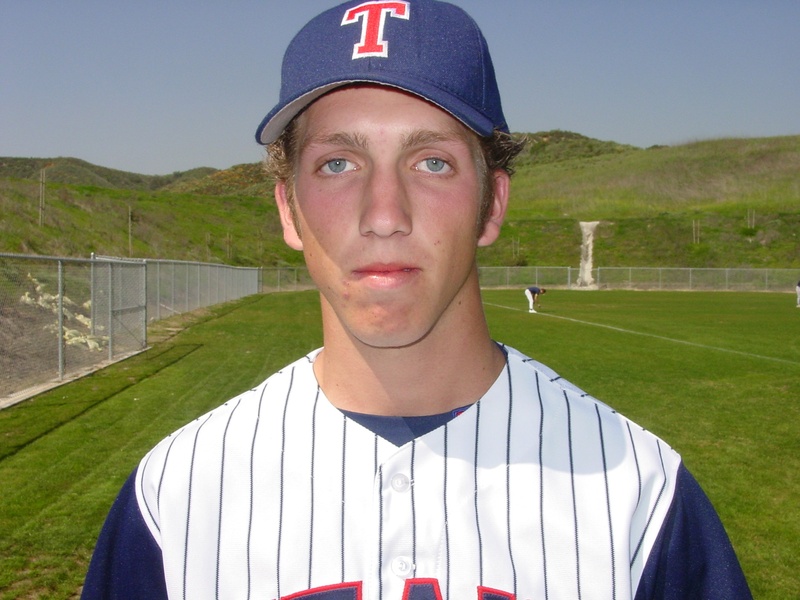 He tipped off his athleticism and talent early on in his Tesoro Titan baseball career when he was named to the 2003 North Orange Country Classic All-Tournament Team. 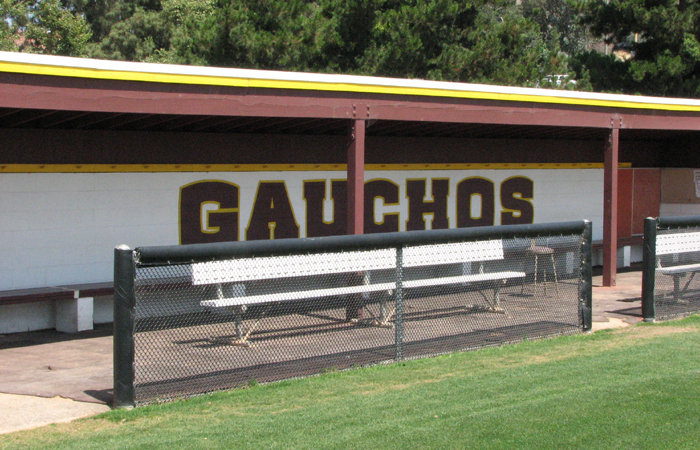 The Coto de Caza native followed it up in 2004 with a roster spot on the Southern Cal Cup II – Orange County All-Stars. Hamren finished the 2005 season with three home runs and a .452 batting average, which earned him the Pacific Coast League Co-MVP with Tesoro teammate Nick Nelson. Erik Hamren was a rising star and was heavily recruited to play college ball. He decided to stay in California and attend University of the Pacific. Coach Brail added, “Erik always had a ton of talent on the baseball field, but it wasn’t until his senior year that he finally put it all together. He fully committed himself to baseball, (his studies) in the classroom, and physical fitness. After that the game came easy for him, and he was named MVP of our league his senior year as an outfielder and part-time pitcher. His transition to a full-time pitcher happened in college like many players. 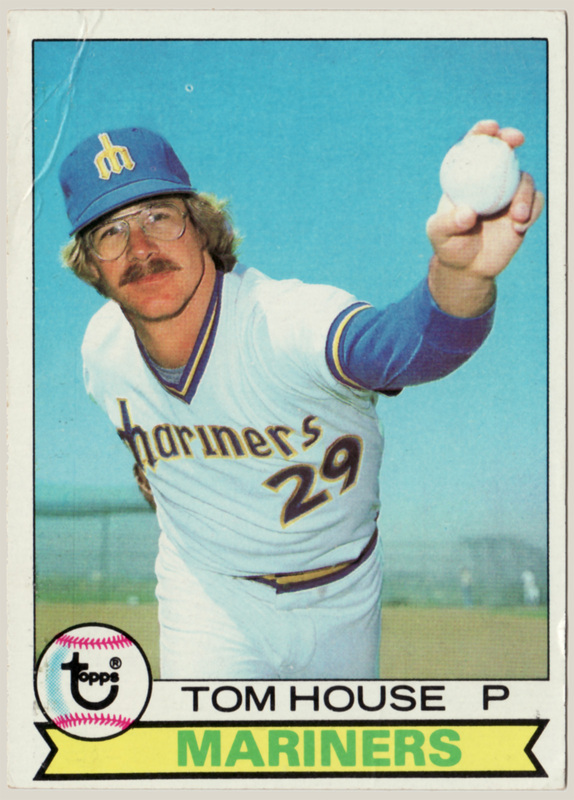 He was struggling at the plate and decided to convert to a full-time pitcher. It was seamless because he could throw 90 mph plus. It was just a matter of gaining confidence and experience.” After only nine at-bats at Pacific in his first year, Hamren returned home to pitch for Saddleback College and lend a helping hand to Coach Brail’s elite Tesoro Titans baseball team. the Chicago Cubs gave him a tryout and was subsequently selected in the 2008 Amateur Draft. with the Chicago Cubs in 2008. 2.04 ERA in 17 2/3 innings of work under his belt, he then opted to sign with the Cubs. 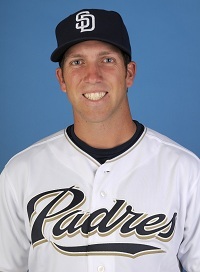 Hamren made three stops in the Chicago Cubs farm system in 2008 and 2009. Hamren had less than two full seasons of pitching experience when he was released by the Cubbies after the 2009 season with Single-A Midwest League Peoria, where he had a 5.98 ERA in 38 games. Determined not to give up on his dream of making it in the Bigs, Erik chose to play in the Independent League to develop his craft in 2010. He pitched in the Indy Northern League in 2010 and put together an 0-2 record with a 3.39 ERA in 44 games playing for the Kansas City T-Bones and Joliet JackHammers. Joliet acquired Hamren in late August for the stretch run in a trade with the Kansas City T-Bones. The right-hander was dominant in seven games for the 2010 JackHammers by posting a 0.84 ERA in 10.2 innings of work, striking out 16 and holding opponents to a .262 batting average. Hamren appeared to have finally felt comfortable pitching and was ready for redemption. turned things around for Erik Hamren and gave him pitching confidence. 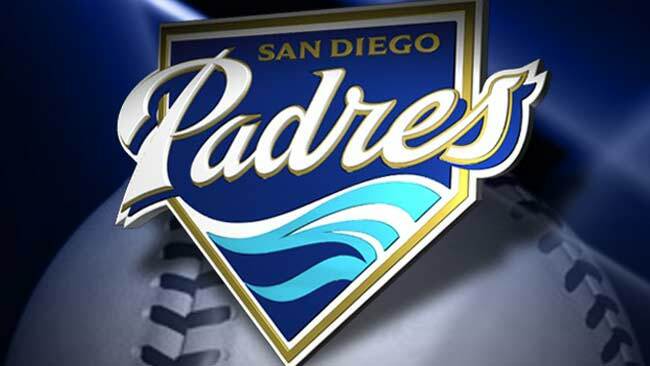 Reliever Erik Hamren got the save Wednesday for the Padres Double-A affiliate San Antonio Missions. Coach Brail commented, “Erik was blessed with a ton of baseball ability. He had all five of the major baseball tools. It was just a matter of maturity and trusting himself on the field. Once he learned to relax and focus on the things he had control over, the game got easier for him. I’m a Erik Hamren believer and fan. He has overcome adversity his whole career and with his tremendous work ethic. I know nobody will out work him, and he is only going to get better.” Coach Brail knows that it will be an uphill battle for Hamren to return back to the Big Leagues from his current post at San Diego Padres Double-A affiliate San Antonio Missions. It’s the same place where he was when he received a Big League call-up at 1:30 in the morning on July 31, 2011 after the Padres traded relief pitcher Mike Adams to the Texas Rangers. Hamren made his splash into Major League Baseball at PETCO Park the next day on August 1st against Southern California National League West rival Los Angeles Dodgers. Erik Hamren congratulated by his catcher after a job well done for the Padres in 2011. 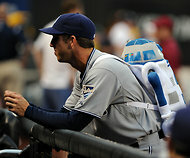 San Diego rookie reliever Erik Hamren shouldering a backpack featuring R2-D2 of “Star Wars”. Hamren had high hopes that a successful run at 2012 Padres Spring Training would warrant a slot in the San Diego opening day bullpen. Unfortunately, he was designated for assignment on April 5th by the Padres. To the delight of Southern California Friar faithful in keeping Hamren a Padre, Hamren cleared waivers and was assigned to Double-A San Antonio. So far in his 13 innings pitched out of the Mission bullpen (0-1, 2.08 ERA with one save and four holds), Erik has surrendered only 6 hits while striking out 19 and holding opponents to a .154 batting average. With continued success in the minor leagues, it is just a matter of time for the South Orange County pitcher to return to PETCO Park. was pitching in the Independent League in 2010. He possesses what it takes to become a solid contributer to the Padres bullpen and is itching to remain a staple on the San Diego roster. Should the Padres use closer Huston Street as a half-season rental AKA trade bait before the July 31st non-waiver trade deadline, then Hamren will be right on schedule for his annual pilgrimage to PETCO. However, one would expect that at the very latest Erik will rejoin the Padres when active rosters increase from 25 to 40 on September 1st. In the meantime, the trek from Mission San Juan Capistrano to the San Antonio Missions will have to suffice. 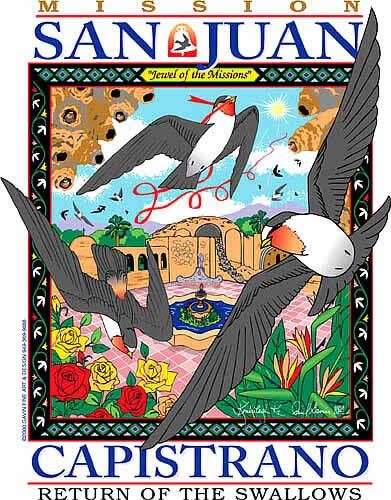 Just as the swallows return every year to this legendary South Orange County landmark, fireman Erik Hamren will faithfully make his miraculous comeback to MLB in San Diego. 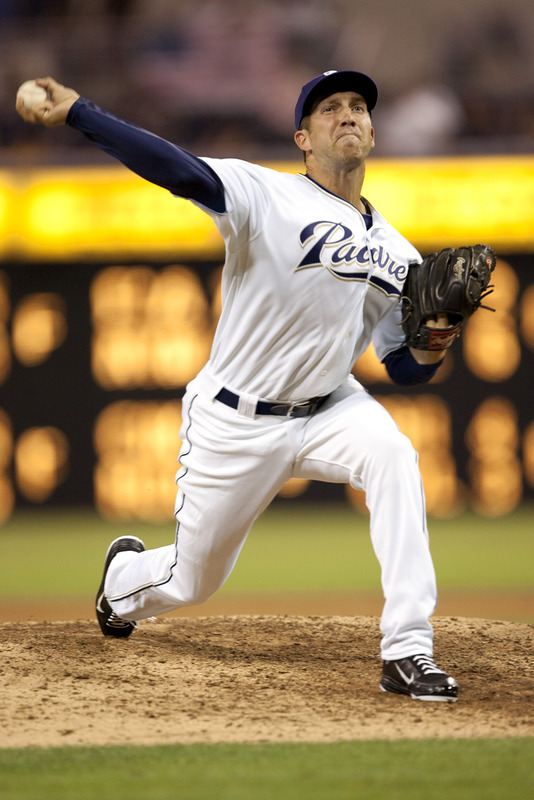 Erik Hamren held the Dodgers scoreless in his MLB debut at PETCO Park on August 1, 2011. Next Article While Tesoro Titans are assured CIF playoff berth, San Clemente Tritons look beyond this season. Thank you for recognizing a part of Erik’s journey. I hope his story inspires others to reach for their dreams!